The 4th year of Kid’s Judo is up and running, with classes for teenagers as well as the little ones. 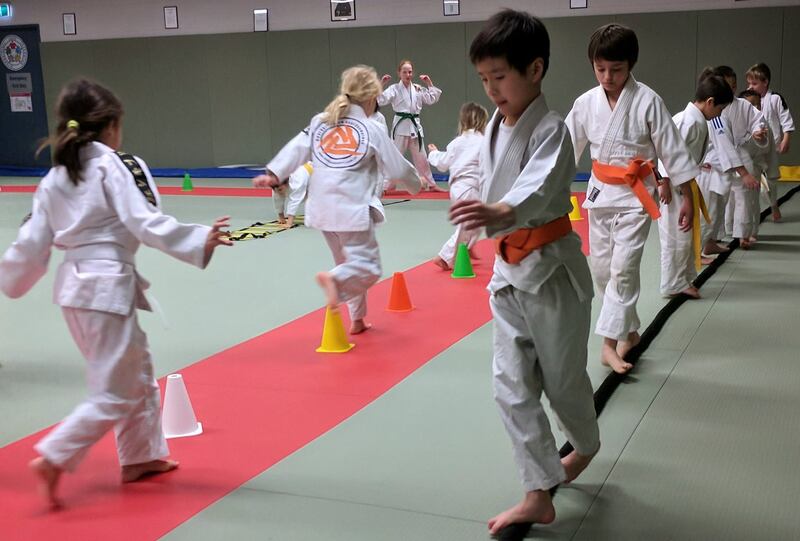 We really do encourage the older kids to have a go at the older class, and every child to come to the Wednesday class, as they provides more of a technical continuation from week to week. 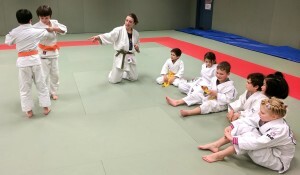 As a child, if your coach thinks that you can train with the adults, our Junior Coaches will train along side you in the regular Sydney University Judo Club sessions – the adult sessions are included as part of your term fees. Each term is 10 weeks following the school calendar and is $145/child.